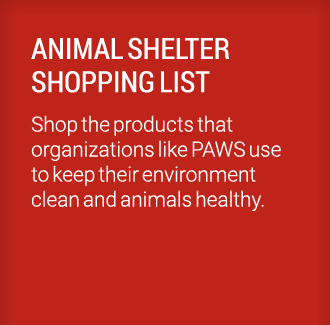 Grainger supports organizations that support communities – animals included. As a no-kill animal shelter, PAWS Chicago has lowered the city’s animal kill-rate from over 42,000 in 1998 to just over 6,000 today. To achieve their goal of making Chicago a no-kill city, PAWS relies on the help of hundreds of community volunteers. Through their friendship, the cats and dogs of PAWS give back to the community just as much as the organization itself. Keeping animals as healthy as possible requires the best supplies possible. Hear from Alisa Brill how PAWS Chicago’s partnership with Grainger allows for the facility to successfully take care of the animals, and the families that adopt from there.